Tesla employees recharge after Model 3 races to record production and first place in the plug-in sales charts. This weekend, Tesla will be hosting a pair of movie nights for employees and their families at the Tesla Gigafactory. The automaker will be projecting the Pixar flick "Cars 3" on the side of their factory in Sparks, Nevada. 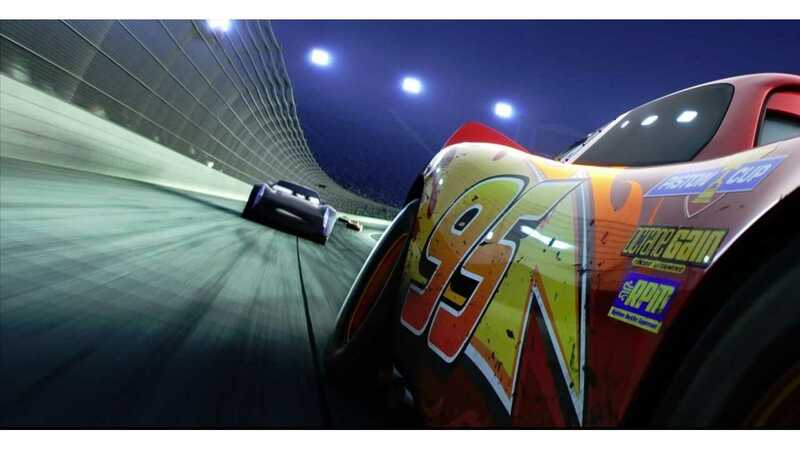 In the film, Lightning McQueen is "blindsided by a new generation of blazing-fast racers" and has to find a new way to compete to stay in the race. If McQueen thinks Jackson Storm is a force to be reckoned with, he had better watch out for the new Tesla Roadster and Model 3 Track Mode. In recognition of your hard work of the last year, we would like to celebrate with you. Please pick one of two nights (Starting 7:00 pm: Saturday, October 6th or Sunday, October 7th) and RSVP by the link below. Bring blankets or chairs to get comfortable for the movie. Looking forward to seeing you there! 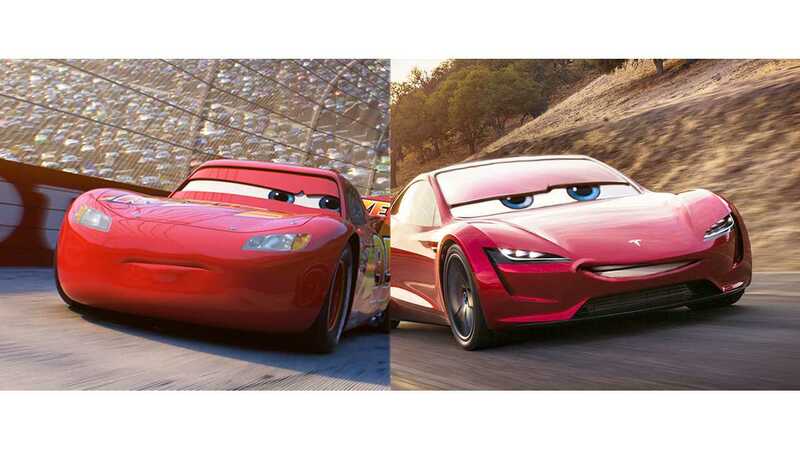 Sure, McQueen may not be as cool as the all electric Elasticycle from that other Pixar franchise. But the kiddos will enjoy the family activities. CNBC says Tesla hosted a similar "family day" at a waterpark last year. However, the past two quarters were especially difficult as the automaker dramatically increased Model 3 production. So this is certainly a nice gesture.